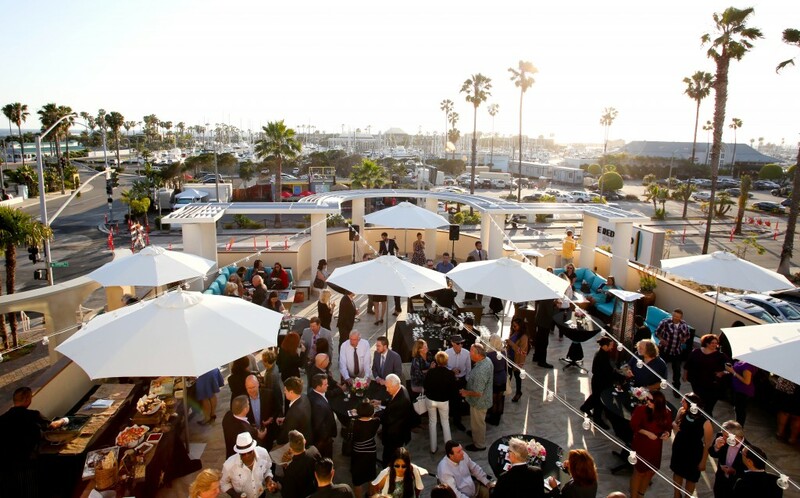 Pacifica Hotels hosted an Open House to showcase the beautiful remodel of The Redondo Beach Hotel on Tuesday evening. 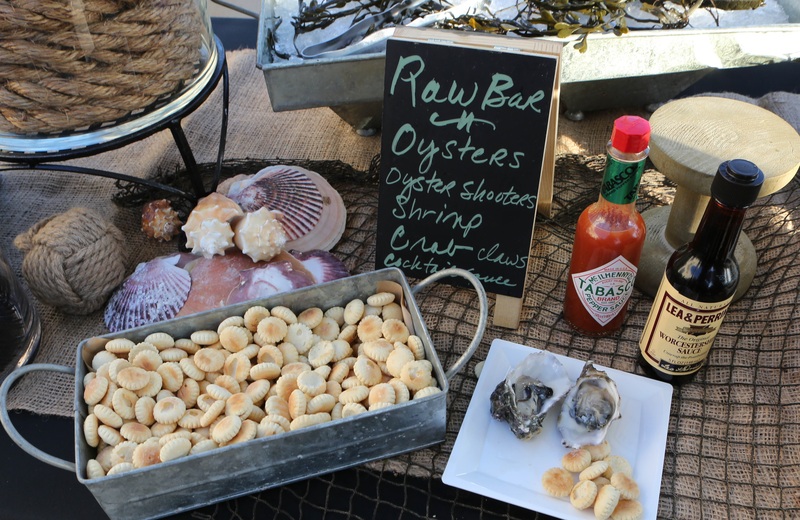 Guests celebrated with live music and a delicious seafood bar featuring freshly shucked oysters, crab claws, oyster shooters, and prawns, as well as a taco bar and passed appetizers by New York Food Company on the hotel’s rooftop terrace. 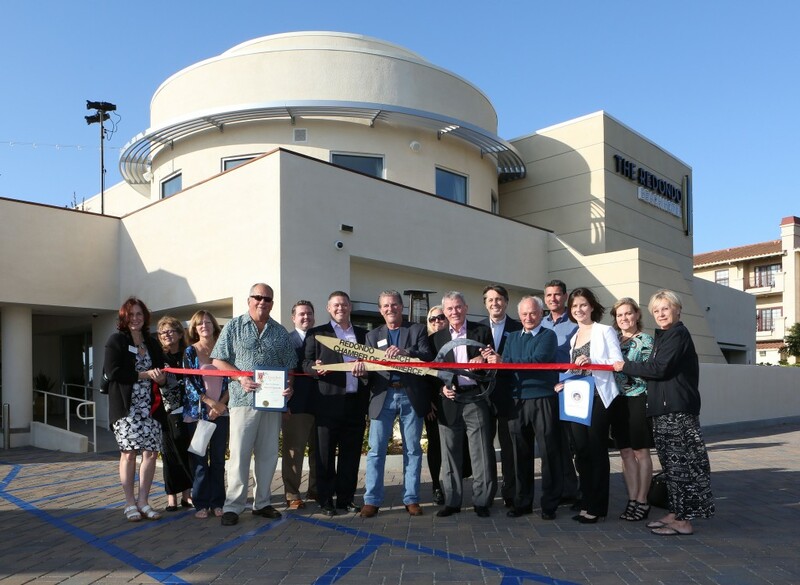 The Redondo Beach Hotel recently underwent a 15 million dollar renovation from the former Sunrise Hotel. 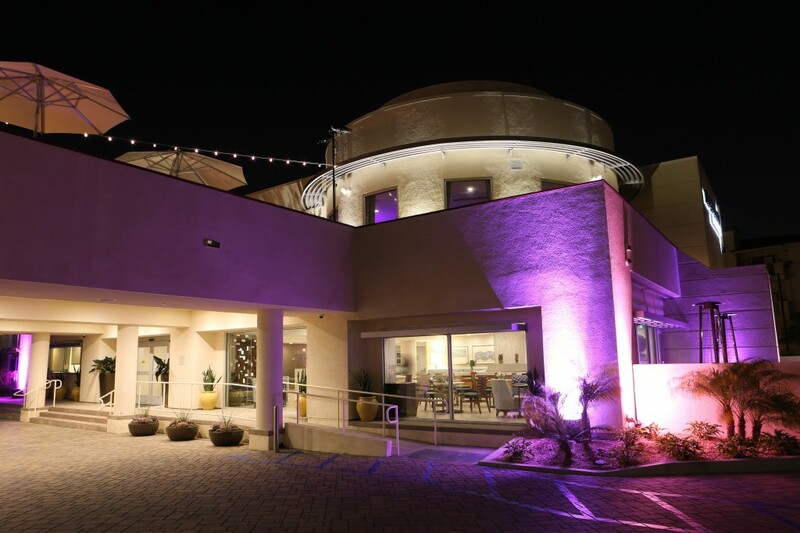 The new hotel is completely transformed with 112 refreshed guest rooms, new meeting space, and a soothing lobby that illuminates the blue colors of the ocean. 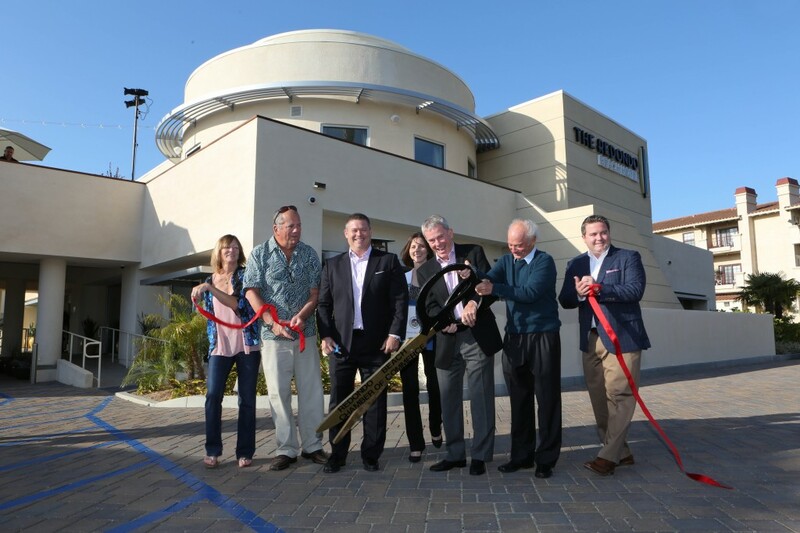 At 5:30, the Redondo Beach Mayor, Steve Aspel, and his wife, Pam Aspel, joined Pacifica Hotel’s ownership group – Dale Marquis, Matt Marquis, and Adam Marquis – with an official ribbon cutting ceremony for the new hotel. Open House guests were also offered tours of the hotel’s new guest rooms and meeting space. 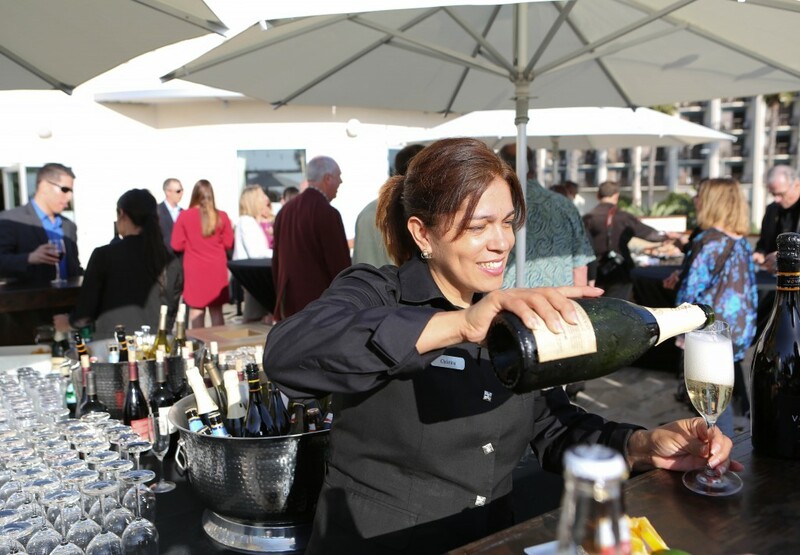 To view more pictures of the event, visit our website here. 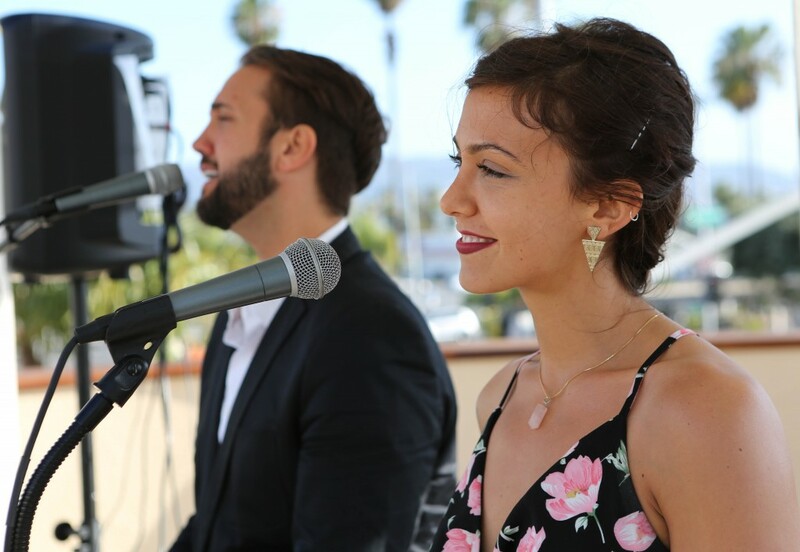 This entry was posted in Events, Featured News, Los Angeles, Redondo Beach and tagged Los Angeles, new hotel remodel, Pacifica hotels, the redondo beach hotel. Bookmark the permalink.